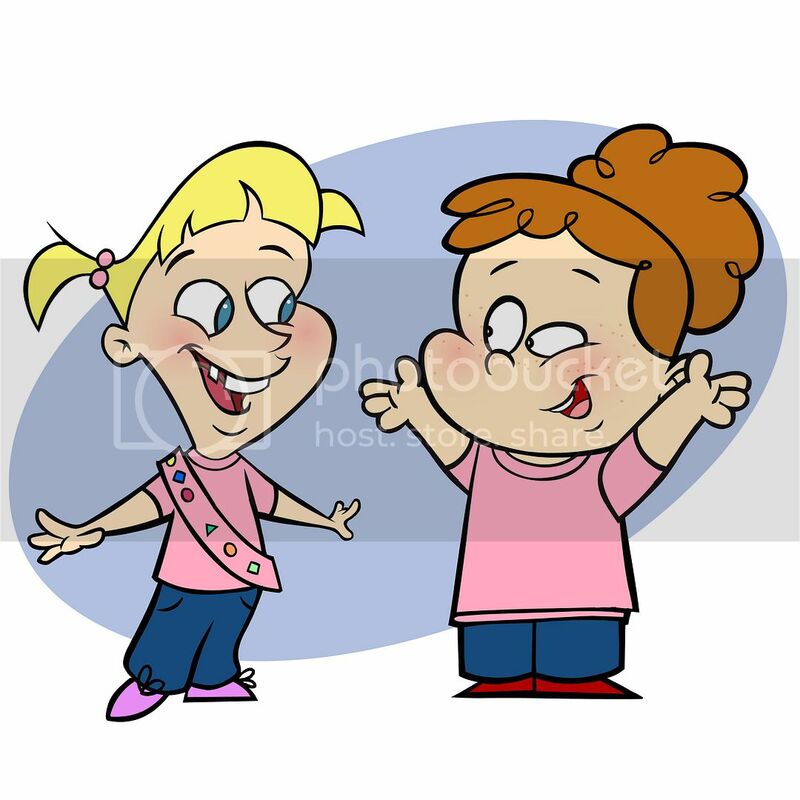 The following is a list of blogs and websites with a particular emphasis on Girl Guide and Girl Scout patch collecting. Some (many, actually) of them have not been updated for a number of years, however that doesn't necessarily mean that they've been "abandoned" or that their owners aren't still swapping patches. In additional, they can serve as great visual references and patch collecting guides for novices and longtime collectors alike. This page goes through periodic cleanups to remove any links that are no longer active (as in the pages themselves have been removed/shut down). The last spring cleaning occurred on May 9, 2017. If you have a blog, website, or Facebook group (or other social media page) that would be a good match for this directory, please feel free to email me anytime.